One Last Hope! | Smile, God Loves You! 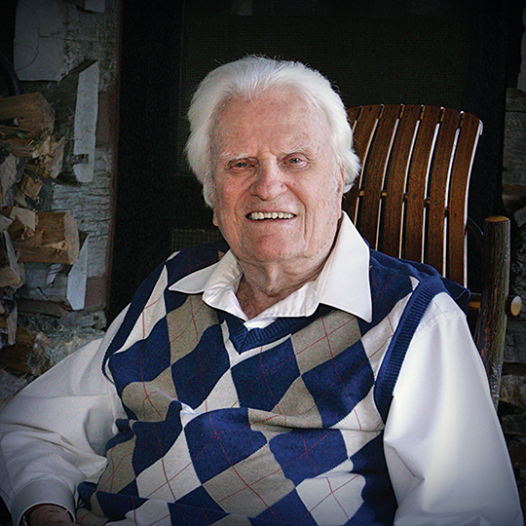 “Today is Billy Graham’s 96th birthday! We know him as the renowned figure who we’ve watched on television for over 50 years as he preached a powerful gospel message around the globe. Many of us have had the opportunity to attend one of his crusades and the impact of the message still ministers to us today. This man of God is aging, yet he continues to tell us that we need Jesus to save us from our sins. 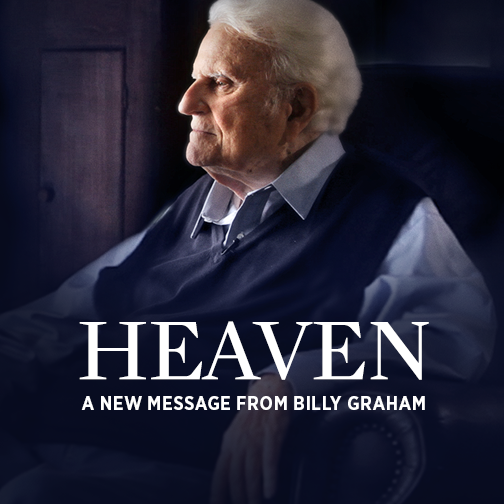 His latest message comes in a short movie called Heaven, and it’s his hope that it will bring people to the cross. The cross is what life is all about! We’ve become so caught up with our own personal lives that many of us have actually fallen into the “modus operandi” or process of this world’s system and don’t even realize it. We’ve made our families, our jobs and our careers so important that we literally live our lives for them and only include God when we remember. And while it’s good that we diligently provide for our families and better ourselves, these should never become our reason for living. 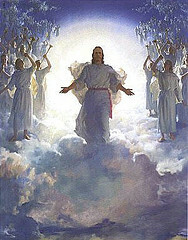 They should never come before Jesus and what He has waiting for us in Heaven. Most Christians can’t really imagine how wonderful Heaven really is, and it’s difficult to put the description of the New Jerusalem into our thoughts realistically because it is so magnificent. The Bible tells that there are mansions in Heaven and that He created them for each of us personally. Jesus says that there is peace there; no more pain and no more tears. He says that the lion will lay down with the lamb and that children will be carefree and happy. And while all of these things make Heaven so inviting, the most wonderful part of it is that Jesus is there! In fact, the Bible says that we will be with Jesus throughout eternity, so wherever He is we will also be – and that is the greatest part of Heaven. Heaven has no boundaries and its size is beyond our imagination —— and yet, there is only ONE door to get in. That door is Jesus Christ. If any of us could see Heaven or get even a glimpse of what it’s like to be there with Jesus if even for just a few seconds, not one of us would want to return to this sinful earth. We live here now, but our eyes and our thoughts and our hearts need to be focused on where we will go when we leave this earth. God has only promised us a longevity of about 70 years, yet He’s made a way for us to live with Him in eternity forever! Even in our darkest moments here on this earth, we have never been totally without the presence of God because He is omnipresent. We have no idea what evil would surround us and what terrifying lives we’d endure if He ever left us totally alone for even a second. He has always been here waiting for us to invite Him in. The future that awaits those who don’t invite Him into their hearts and who don’t accept the salvation that Jesus provided on the cross, is one of complete separation from God. The Bible says in Matthew 8:12 and in Matthew 22:13 that they will be cast out into outer darkness. The Bible often refers to hell as a pit, a low place, a dark place – outer darkness – and it’s a place where God does not reside and that no person, if they thought they’d go there, would want to reside, either. But even hell has its punishment, and after the great Judgment Day, death and hell will both be cast into the Lake of Fire and this is where all those who are in them will burn forever. We learn in John 3:16 that it is not God’s will that any of us should perish. 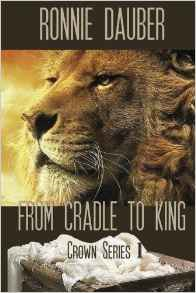 He made people because He wanted a family, and when sin entered into Adam it destroyed that relationship. But God has never given up on us. 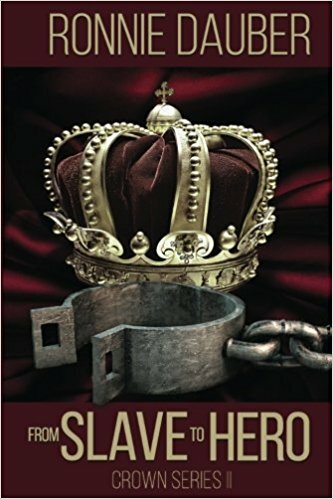 He came to earth and lived as a man so that He alone could take that sin and put it into hell where it and anyone found with sin would wait for judgment. And He did it so that we would not have to go there. Our Heavenly Father has never stopped loving us. He hates the sin, but He has always loved us, and when we accept the salvation that Jesus gave on the cross, then we are free of that sin and then He will come and live in us and be with us until we go Home. Unfortunately, many people are caught up with this world and few believe there’s a Heaven and even less believe that there is a hell. Some people foolishly think they are Christians, but don’t believe that a loving God could send anyone to hell. They believe that everyone is saved because it says in Romans 14:11 that every knee shall bow. Yes, every knee shall bow, but that’s because there’s nothing else anyone can do in the presence of Almighty God. Whether a person believes now that Jesus is real or not, when they die and stand before Him they will know that He is God ….. AND THEY WILL BOW! I share this same hope with Billy Graham and I want people to turn to Jesus and know that He is their ONLY hope; that He is their Savior and that He loves them. Too many people push Him away or plan to make it right later on in life. But, there is no guarantee that any of us have a “later on” and when we look at what’s going on in the world around us, we can see that a very “dark” future lies ahead. The time is now! The opportunity to know Jesus is now. The time to repent is now. The time to turn away from the world and follow Jesus is NOW! Please watch this short video called Heaven; it’s only 30 minutes long, but it’s 30 minutes that will bring you into the realization that Jesus is real, Heaven is real, and that Jesus wants YOU to be there with Him forever! The message in this short video called Heaven will bless you, I promise! 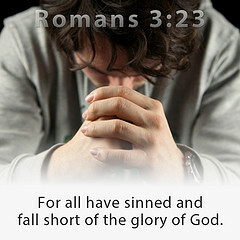 ← Christians Are Not Perfect: We are Forgiven!